Have you ever tried weird cup noodles? It is very unique and interesting!! Every country has a lot of "hidden" travel destinations. Onomichi is one of those. 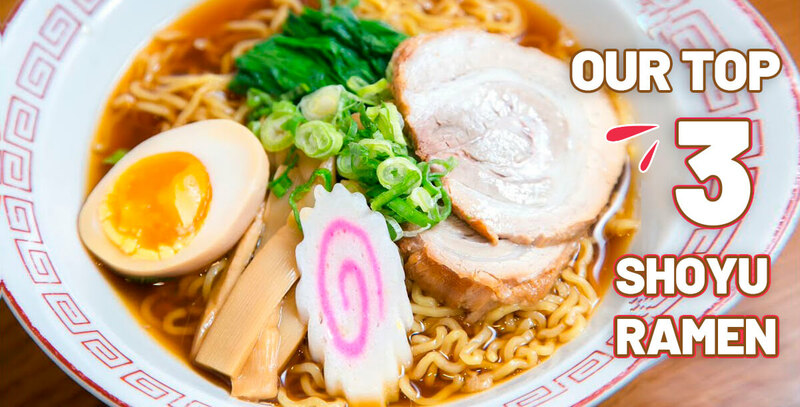 Did you know that Osaka is the birthplace of instant noodle product? 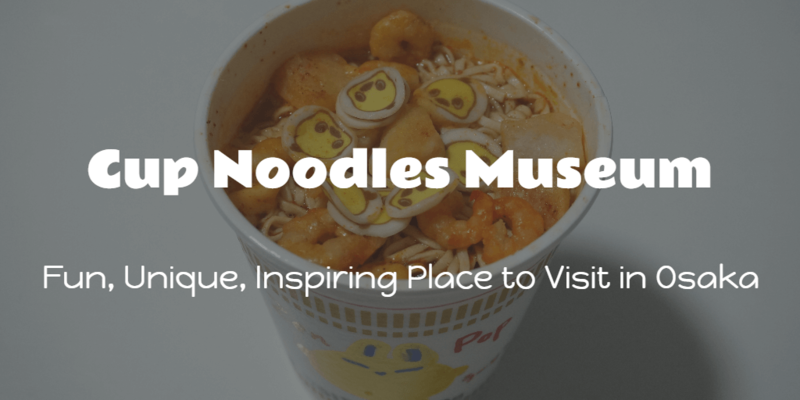 Let's learn about the invention and have a fun at Cup Noodles Museum.